The LC 550 replaced the LC 520 in February 1994. 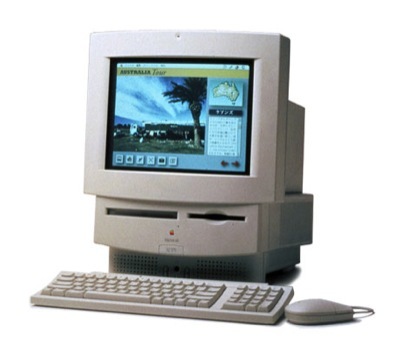 It was identical to the 520, but had a 33 MHz 68030 processor. All other specs are the same. It sold for $1,200 and was also sold as the Performas 550, and 560.